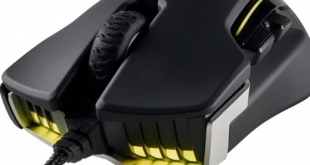 Corsair is back with a brand-new gaming mouse in the shape of the Glaive RGB. With a focus on ultimate comfort, the Glaive RGB actually comes bundled with three interchangeable thumb grips to give you the best experience possible. 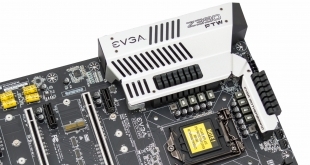 Priced at £69.99, is it worth the cash? 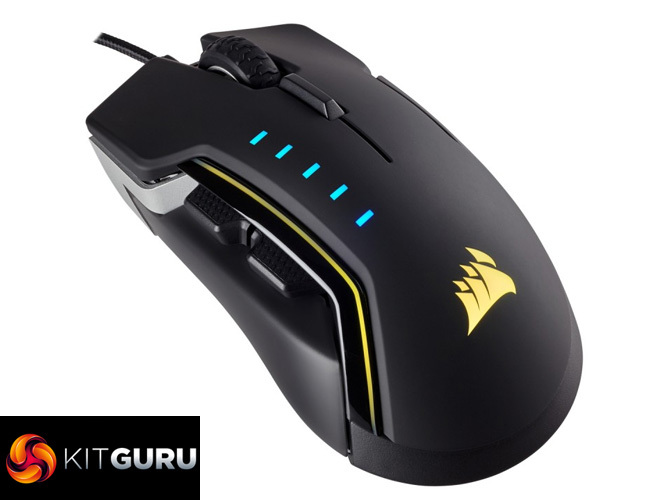 We have seen plenty of good mice from Corsair over the years, so there are definitely high hopes for the Glaive RGB. In this review, we go over everything you need to know about the Glaive before you spend your hard-earned cash on one.